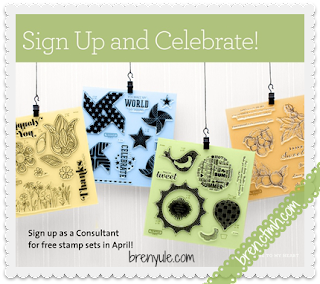 Sign Up & Celebrate~CTMH Style! FREE is Fun! 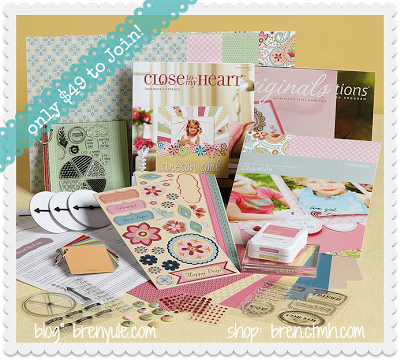 But when you become a consultant for only $49, you can EARN your products for FREE!!! Support your habit, have a nice tax write off, meet some really fun gals and feed your creative soul! 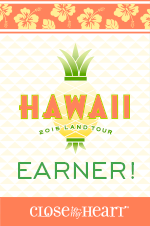 You could even start your own team and earn the big bucks! AND there is a new promo for APRIL!!!! BUT you also get 4 FREE stamp sets!!! 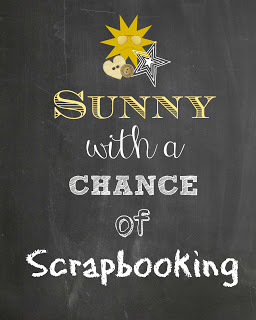 Sunny with a Chance of Scrapbooking! I did also upgrade from the Free usage to the paying customer. So worth it, I use it everyday!!! 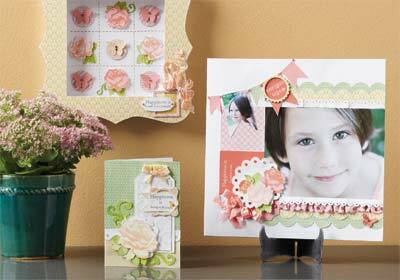 Each month you can enjoy a new D-sixe stamp set, available for 1 month only! That's over 70% off retail! special Stamp of the Month! Close To My Heart Convention countdown in 100 days! 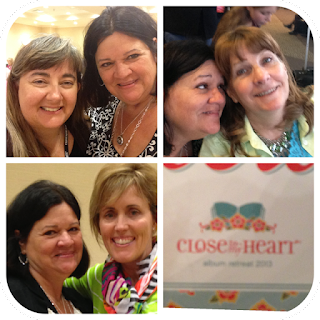 Who is going to the Close To My Heart Convention at Disney World this summer??? Today is the 100 days til' convention countdown! 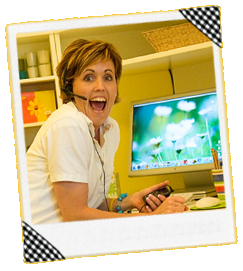 Have you thought about owning your own home-based tax deductible business??? 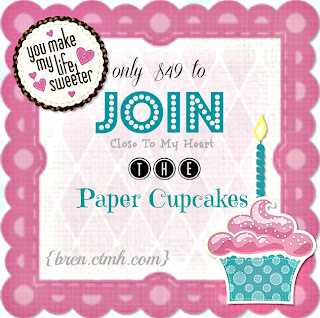 Join the Paper Cupcakes team for only $49! We'd love to have you join in, you are welcome here! Lucky me! Amazing brunch with family! Feelin' lucky? Or are you just Blessed? Here is the cover page to the album I just made at the Close To My Heart Album Retreat. I'm not lucky, I'm so BLESSED! Happy Saint Patricks Day! Celebrate with those you love! Off to Heather's brunch to see my family! Don't forget to wear your green! 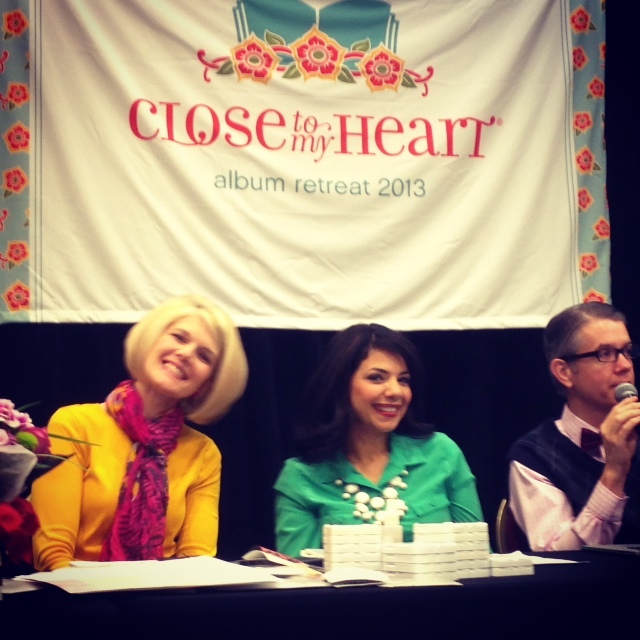 Just back from the Close To My Heart's Album Retreat! What an amazing time I had! 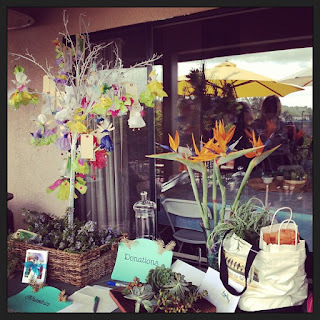 This event was for consultants only and we were SO spoiled! I received over $300 in product and gifts! We were blessed to learn from Stacy Julian, our guest speaker from Big Picture Classes! I will share more about her gift to all of us and all of you in another post! 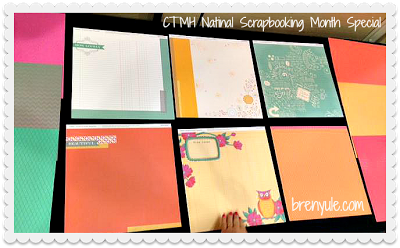 Here is a sneak peek at the papers that will be available for our National Scrapbooking Month campaign beginning May 1st for customers! Special UV shiny textured papers! And look at the cute owl print! Wait til' you see it in person! You will want to own a set for yourself! More info about this special soon!!!! I was privileged to be a part of something wonderful last Saturday. 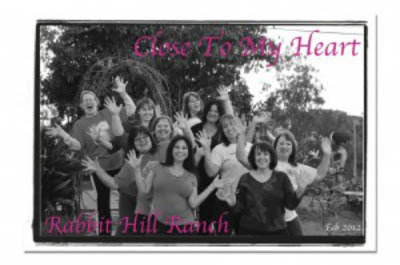 My friend, Tasha Valdez, a fellow Close To My Heart consultant and owner of the Rabbit Hill Ranch Retreat home in Fallbrook, California, conducted a fund raiser at the ranch for Wives of War (W.O.W.) A non-profit group helping women who are dealing with their spouse's after effects of war like PTSD (Post Traumatic Stress Disorder) and TBI (Traumatic Brain Injury). There were several speakers including Nico Marcolongo who showed a clip from Sesame Street where he shared his story with Elmo, Queen Latifa and John Mayer. I love the lyrics to John Mayers song "Say What you Need to Say". I've added Mr. Mayers song to my repertoire. 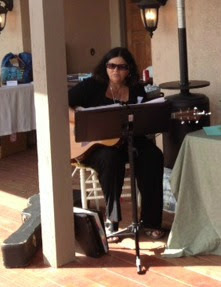 Music is so powerful and it was an honor to create some ambiance for the event and put my Music Therapy degree into practice choosing the appropriate music to set the tone. I didn't have access to the exact clip that was shared, but this is a piece of what took place that day during the filming...very touching. Nico was present to support W.O.W. and brought his trained certified companion dog who also helps victims of war. Part of this fund raiser was to raise funds for the Wives of War to have some retreat time to re-charge and share with others that have been through the same life changes and challenges. A safe place to interact and get support. Thank you Tasha, Cindy (her Mom did an amazing job on the decor and food) and her lovely family. Our next team meeting will be held here in April! CTMH Album Retreat with Stacy Julian! Lucky me!!!! 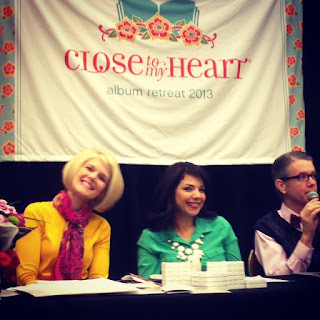 I am going to the Close To My Heart Album Retreat this weekend! 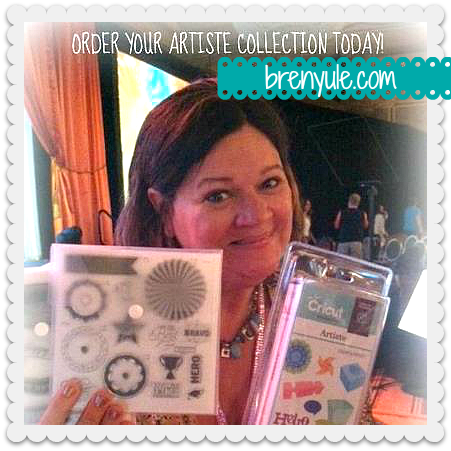 AND we are blessed to have our guest speaker Stacy Julian from Big Picture Scrapbooking! 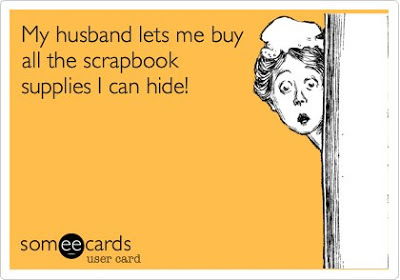 My friend from way back in the DOTS days, (yes, Close To My Heart's original name was Dozens Of Terrific Stamps) where Stacy started her scrapbooking adventures! 3 days of pure creative bliss! At the Salt Lake City Marriott creating an "All Things Close To My Heart" album. 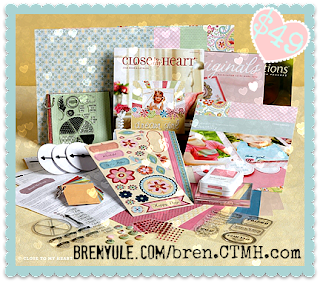 Wonderful prepared meals, a commemorative logo item and a complete album with all the goodies to create it! When I'm not scrappin' you can find me in the spa! There are so many wonderful opportunities to bond with my Close To My Heart sisters! 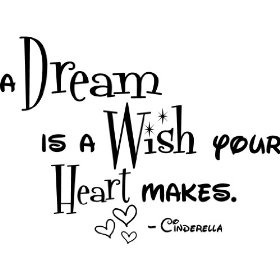 And that we truly are after 21 years and counting as a consultant! You can join in on our fun future events too when you become a CTMH consultant. Join our million dollar team! 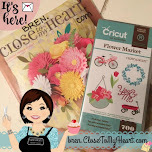 I do love me some CTMH Cricut collections! 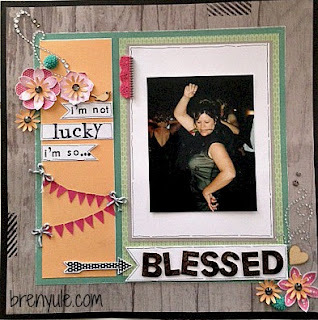 ART PHILOSOPHY, a must have with all your basic shapes as well as flowers, cards, tags boarders...over 700 images and tons of choices and sizes! and ARTISTE had all the fun cupcake wrappers, holiday images, more flowers and boarders and tags, cards that swing and pop...another 700 images to choose from! I have over 30 cartridges and these are my go to favs! 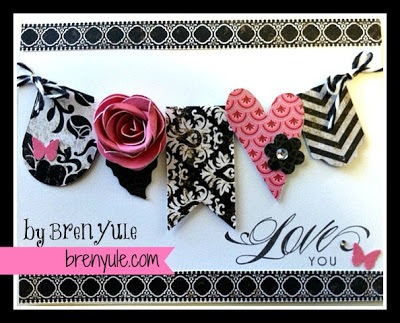 I've realized I have more to share than just my Cricut goodies so I am back to blogging here at my home base site! Life is good and busy. And....I have something new to share. 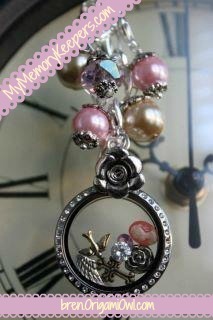 I am now selling Origami Owl Living Lockets. They go hand in hand with my Close To My Heart business because they both tell your story. You can find out more about them HERE!